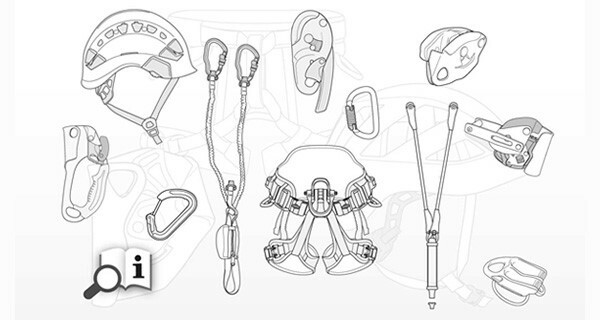 This will not directly impact the use of your Petzl gear in New Zealand, but it will change the appearance and content of the documentation provided with your gear in order for Petzl to comply with the new Regulation. 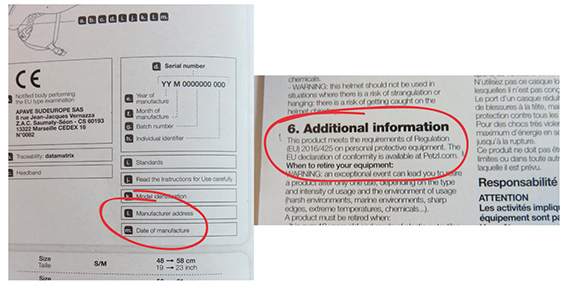 Some equipment will already have compliant documents attached. New requirements for marking and for information to be provided in the Instructions for Use (see the following paragraph). Posted in General News, Pro News.